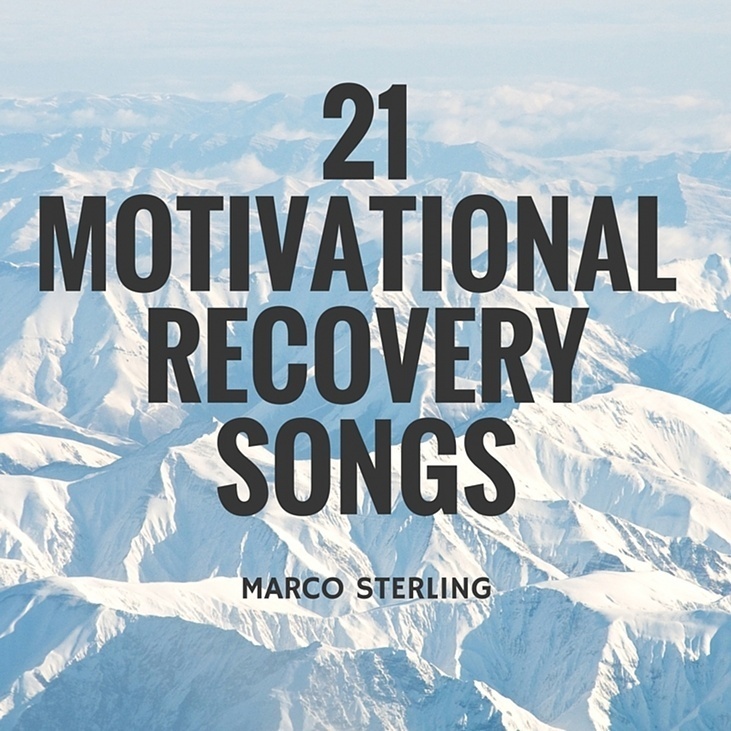 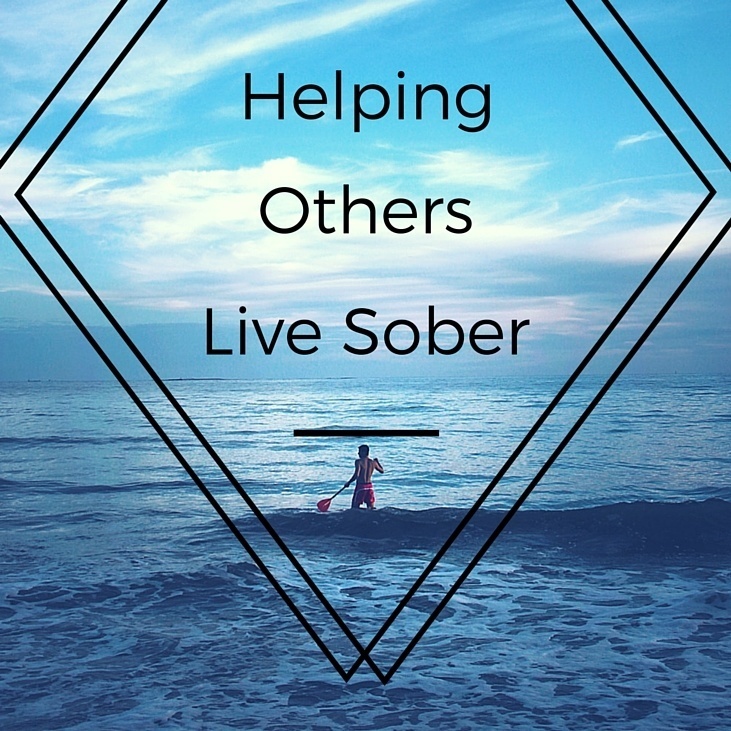 Drug Rehab Success? 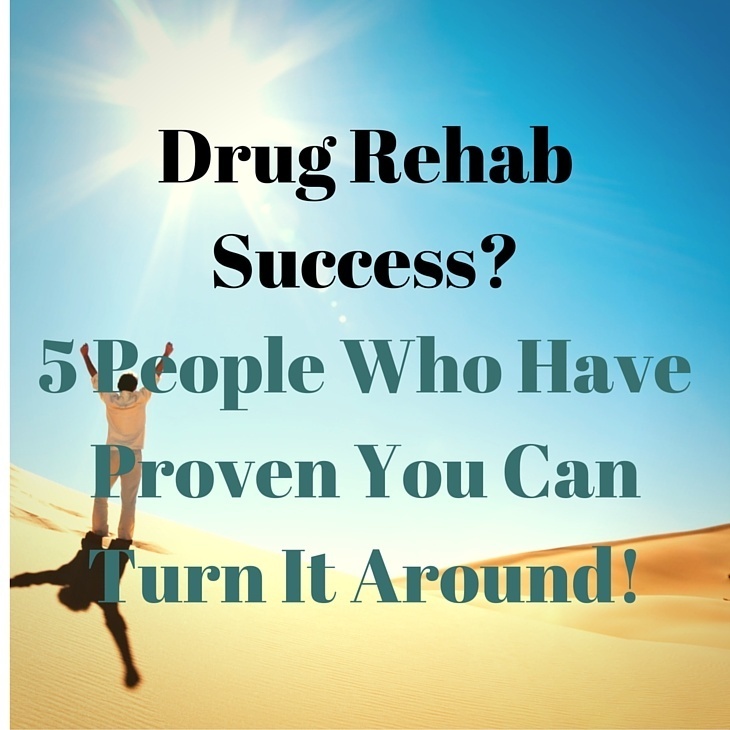 5 People That Prove You Can Turn It Around! 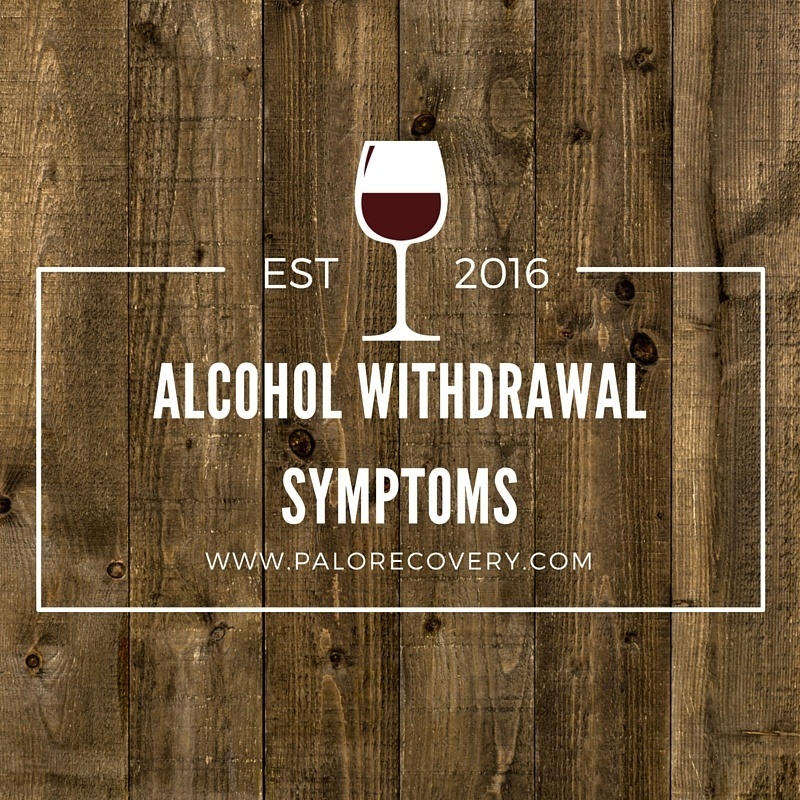 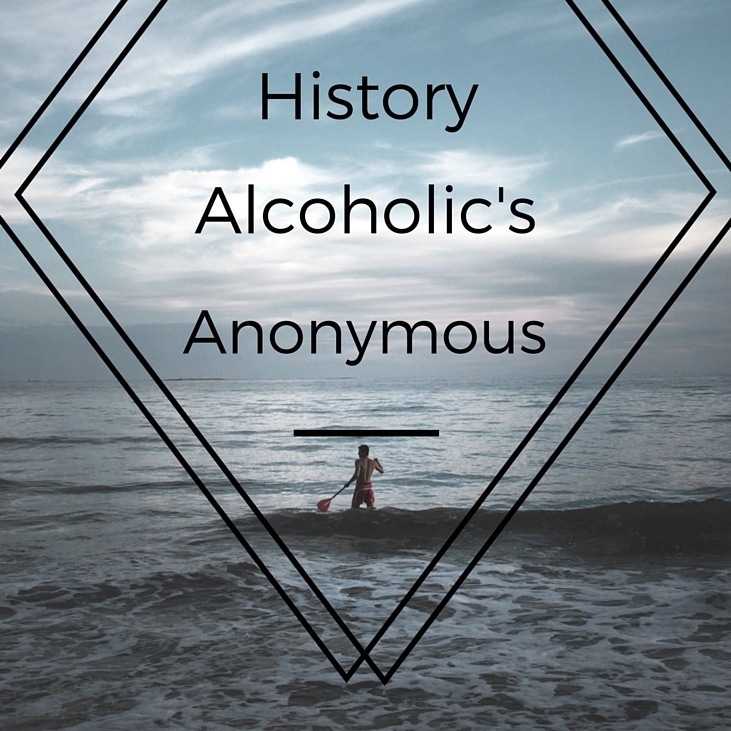 Alcohol Withdrawal Symptoms – How Long Do They Last? 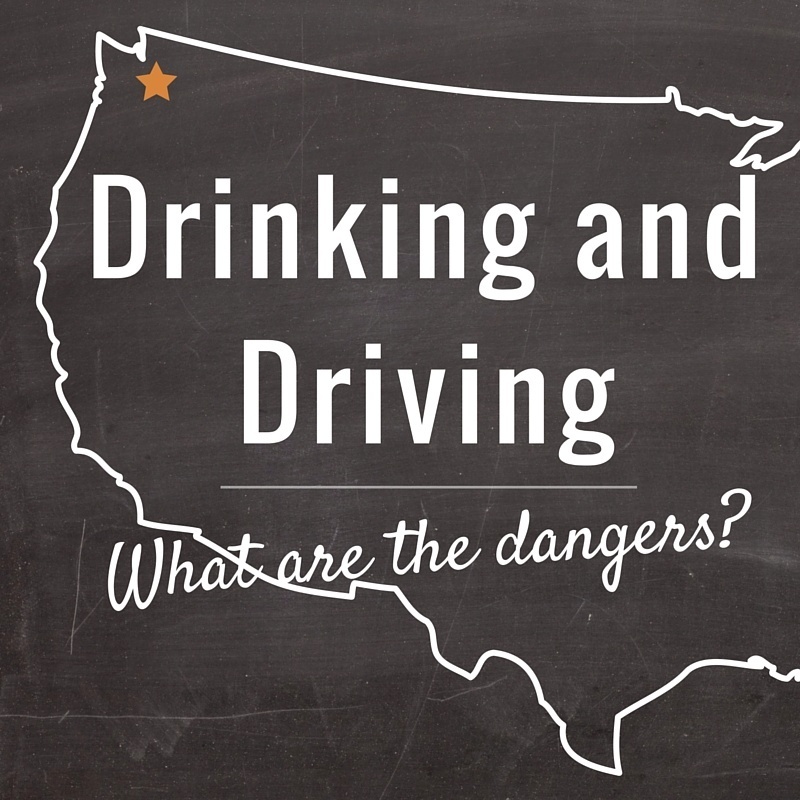 Drinking and Driving – What Are The Dangers?